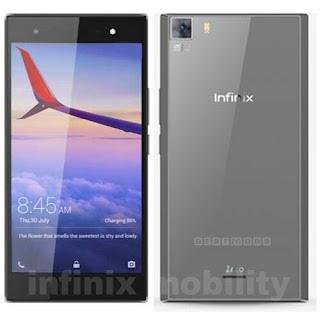 As at July 2017 this was the latest infinix mobile, the Note 4 and Note 4 pro. Specifications: 5.7 inch display , Android 7.0 Nougat + XOS 2.2 ,2GB / 3GB RAM , 16GB / 32GB internal storage plus external storage of up to 128GB, Dual Micro-SIM/micro-SD, 13MP back Camera with dual LED flash, 8MP Front Camera with LED flash, 4300mAh battery. 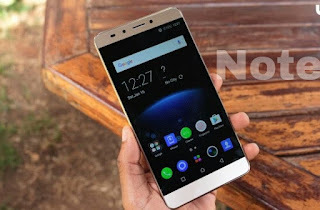 price: In Nigeria starts at 53,000 NGN for the 2GB/16GB model and 58,000 NGN for the 3GB/32GB model, in Kenya is expected at around KSh 17,499, while in Ghana starts at 845 GH₵. 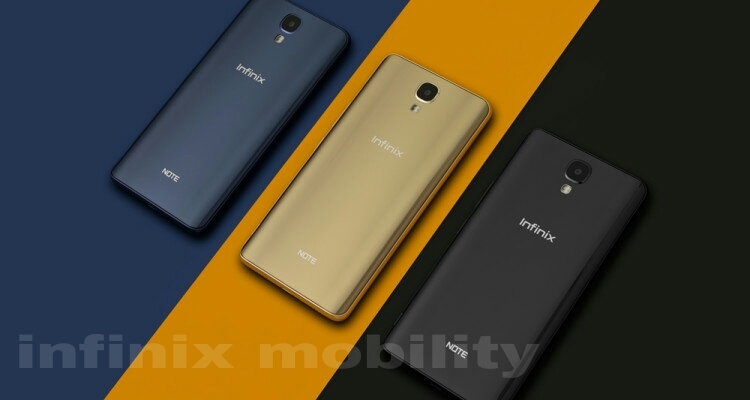 Infinix S2 is among the latest infinix phones that was launched in 2017. 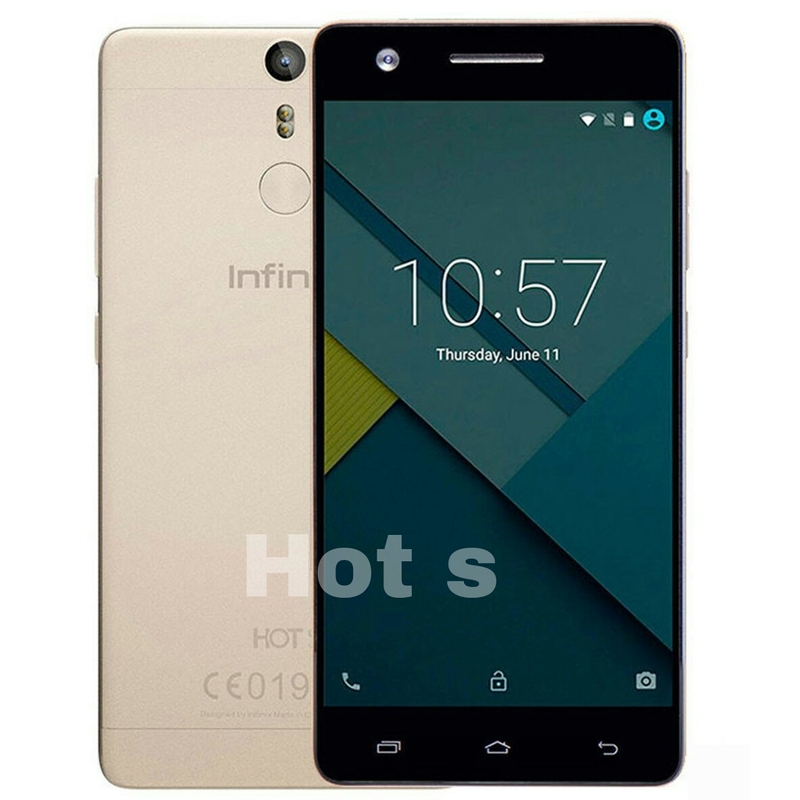 Specifications: Android 6.0 marshmallow, 5.2 inch display , 3GB RAM , 32GB Internal storage plus external storage of up to 128GB, I3MP back camera and 8MP front camera and 3000mAh battery. price: in Nigeria 59,000 to 75,000 Naira, in Kenya starts at around 15,699 KSh. 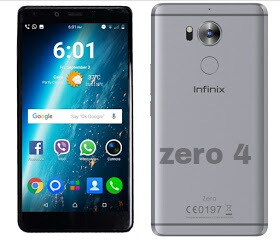 Infinix Zero 4 is one of the best phones made by infinix in 2016.
specifications: Android 6.0 Marshmallow with X0S, 5.5 inch display with Corning Gorilla Glass, Dual Nano SIM, 3GB RAM , 32GB Storage plus external storage of up to 128GB, Fingerprint Reader ,16MP back camera with OIS, and 8MP front camera, 3200mAh battery. Quick Overview : Infinix Note 3 Was produced as a replacement to 2015’s Note 2. Specifications: Android 6.0 Marshmallow with XOS,6.0 inch HD display, Dual SIM, 2GB RAM , 16GB internal storage and can take up to 128GB external storage, 13MP autofocus camera with dual LED flash and 5MP front camera, Fingerprint Reader and 4500mAh battery. price: About 148USD, ₦54,700 in Nigeria, Kshs 15,000 in Kenya. A relatively affordable android phone with fingerprint reader. Specifications: Android 6.0 Marshmallow with XOS, 5.5HD display, 2GB of RAM , 16GB internal Storage and can take up to 32GB external storage, 8MP back camera and 5MP front camera, 4000mAh battery. price: About 80 USD, Nigeria 46,500 Naira to 59,000 Naira, in Kenya starts at 9,999 KSh while in Ghana starts at 399 GHc. 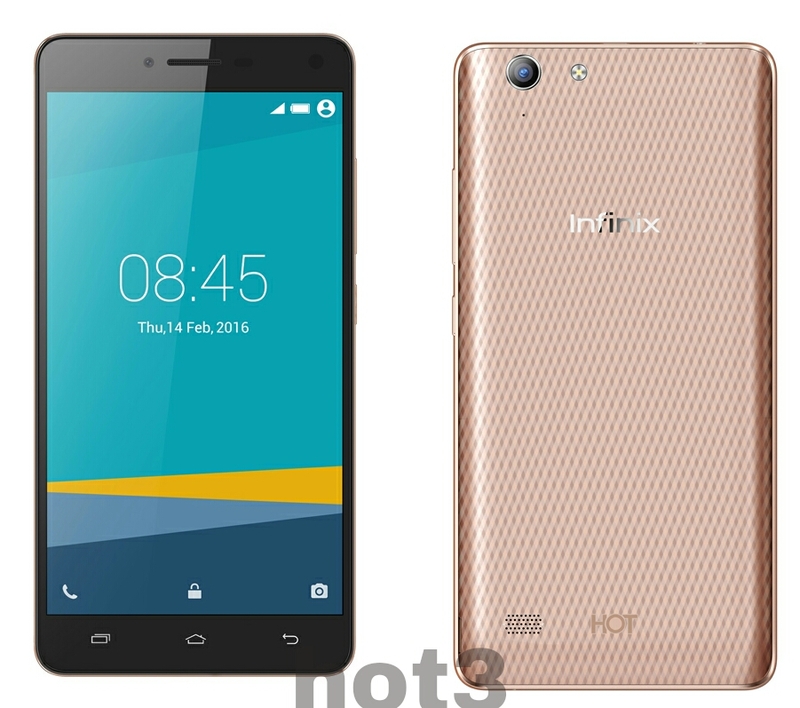 Another 2016 highly rated Infinix mobile launched in July 2016. Specification: Android 6.0 Marshmallow with the new XOS custom user interface, 5.2 inch HD Display with 424 ppi, 1.3 GHz 64-bit Octa-core processor,2GB/3GB of Ram, 16GB/32GB internal storage and can take up to 128GB external memory,13.0 MP back camera with Dual LED Flash and 8MP Front Camera with LED Flash, fingerprint scanner for extra security and 3000mAh battery. Price: In Nigeria it ranges from 60,000 to 65,000 Naira, In Ghana 900 to 1100 Ghana cedis(GHc), in Kenya 20,00 to 22,000(KSh). 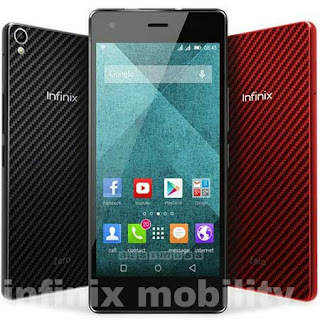 Infinix hot 2. 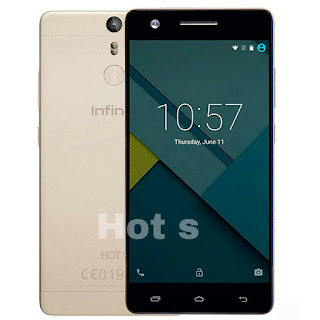 As at 2016 Infinix Hot 3 was one of the latest infinix phones in the market. 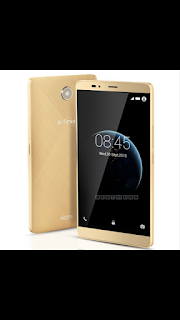 Specifications: Android 5.1 (Lollipop), 1.3GHz quad-core Processor, 1GB or 2GB (Hot 3 Pro), 16GB internal Storage and can take up to 32GB external memory. 8MP back camera (13MP for Hot 3 pro) and 5MP front camera, 4500mAh battery. price: About 26,500 NGN in Nigeria, (132.5USD). 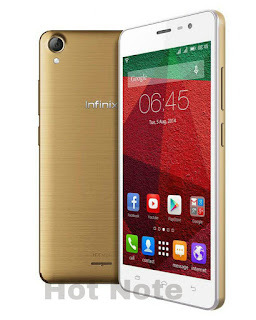 Infinix Zero 3 is the Best smartphone for 2015 With aluminum body and class finishing, the Hot 4 resists scratch and the best infinix smartphone so far. Specifications: Android 5.1 Lollipop, 5.5 Inches 1080 x 1920 pixels, 16GB/32GB of internal storage, 3GB Ram, 2.2GHz octa-core CPU, 20.7MP back camera and 5MP front camera, 3030mAh battery. price: About 160 USD, In Nigeria: ₦ 66,999, in Ghana: GH₵ 652 In Kenya: KSh 22,000. 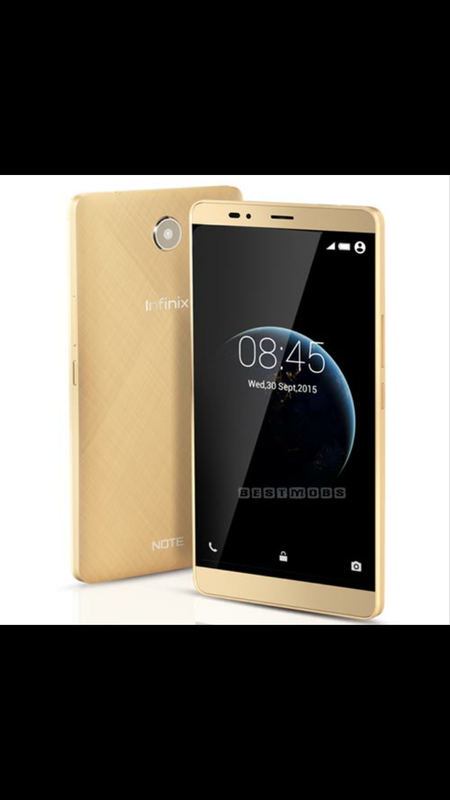 Infinix Note 2 has similar features as Note 3 except the 2MP front camera as compared to 5MP of Note 3 . Specifications: Android 5.1 Lollipop, with a 6.0 inch display, 1GB Ram ,1.3GHz octa-core Cortex-A53 CPU, 16GB internal storage, 13MP back camera and 2MP front camera, also comes with 4000mAh battery. Price: In Nigeria ranges from 41,000 to 47,000 Naira. 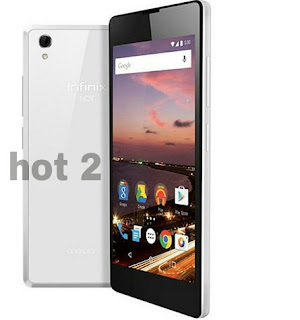 Infinix Hot 2 Uses android one OS this product has partnership with google. Specifications: Android 5.1 Lollipop , Dual sim, 5.0 inches display, 1.3GHz quad-core Cortex-A7 CPU, 1GB/2GB Ram, 8MP back camera and 2MP front camera, 2200mAh battery. price: Price in Nigeria ranges from 35,500 to 45,000 Naira. 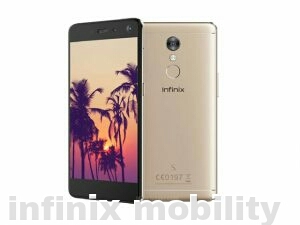 Infinix Zero 2 is very portable and has this sleek beauty, it is one of the best designed smartphone from Infinix Mobility. Specifications: Android 5.1 Lollipop, 5 inch display, 2GB RAM, 2.0GHz octa-core Cortex-A7, 13MP Back camera & 5MP front camera, 2300mAh Li-Ion battery. price: About $175(USD), NGN 35,000 in Nigeria. 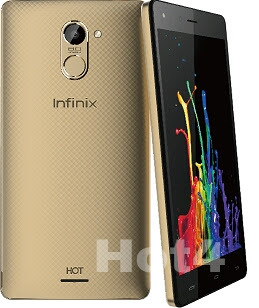 Infinix Hot Note X551 was launched in 2015 and imidiately dominated the market selling over 300,000 pieces in Nigeria only. Specifications : Android 4.4.1kitkat, 1.4GHz octa-core cpu, 5.5 inches display, 1GB / 2GB Ram, 8MP back camera and 2MP front camera, 4000mAh Li-Ion battery with fast Charge. These are the latest infinx phones you can get now. always visit blazinginfo for your latest tech update. If you are satisfied with our informatio please share with friends.